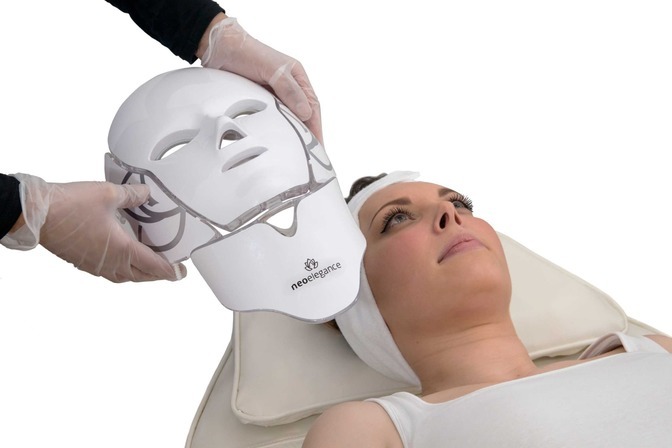 Situated in the heart of Quorn, Leicestershire offering bespoke prescriptive facial treatments using The Environ range from the International Institute of Anti Ageing (IIAA), the Unique Natural and proven Monu skincare range, the non-surgical Microcurrent facial lifting Dermalift Microface Intense and the new and highly effective Neo Elegance Led treatment mask. 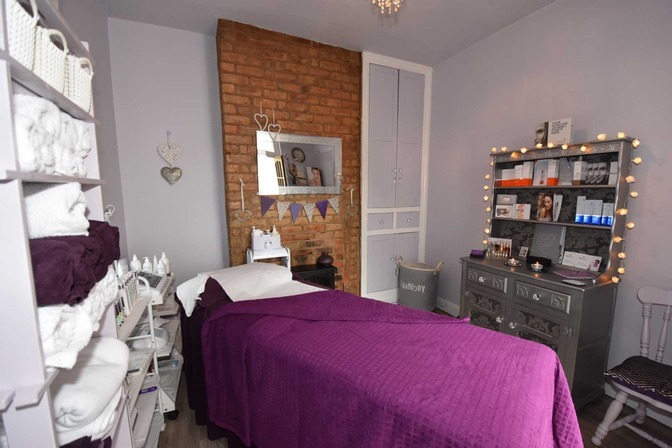 Situated in the heart of Quorn, Leicestershire offering bespoke prescriptive facial treatments using The Environ range from the International Institute of Anti Ageing (IIAA), the Unique Natural and proven Monu skincare range, the non-surgical Microcurrent facial lifting Dermalift Microface Intense and the new and highly effective Neo Elegance Led treatment mask..
Our treatments do check back often and see what we can do for you! 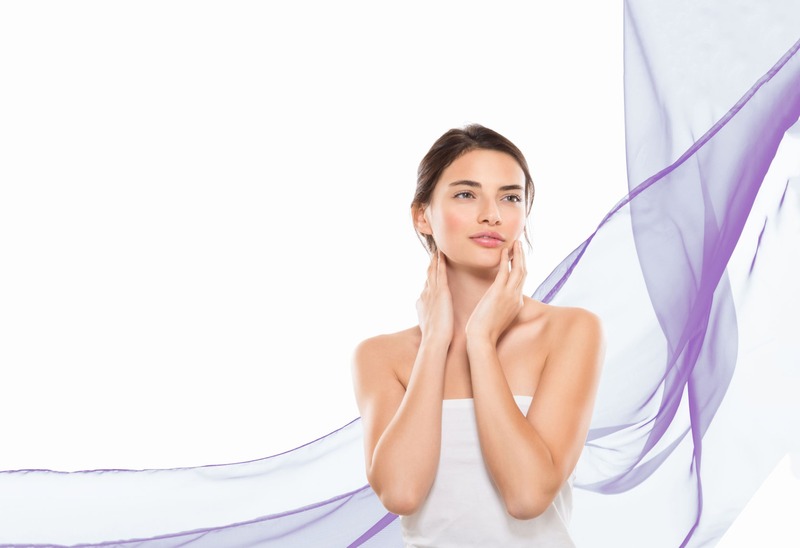 Environ creates scientifically researched and developed skin care products that make a real lasting difference to the appearance of the skin so that consumers everywhere can have a beautiful skin for a lifetime. It is for everyone – regardless of age, gender and races. 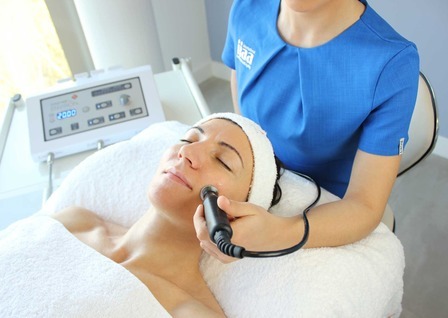 The latest technology in non-surgical face lifting, utilising microcurrent. 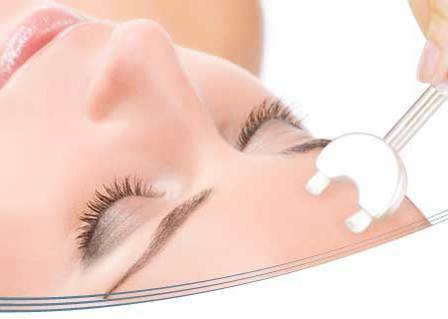 Microcurrent therapy delivers tiny electrical pulses that mirror the bodies own natural bioelctrical field. 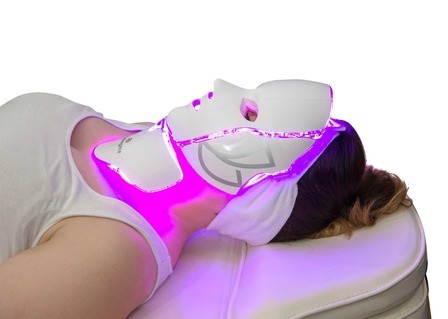 The whole treatment will lift, tone and hydrate.  Results driven natural science for the skin from a British company with over 35 years of experience providing skin care excellence that is natural, unique and proven. 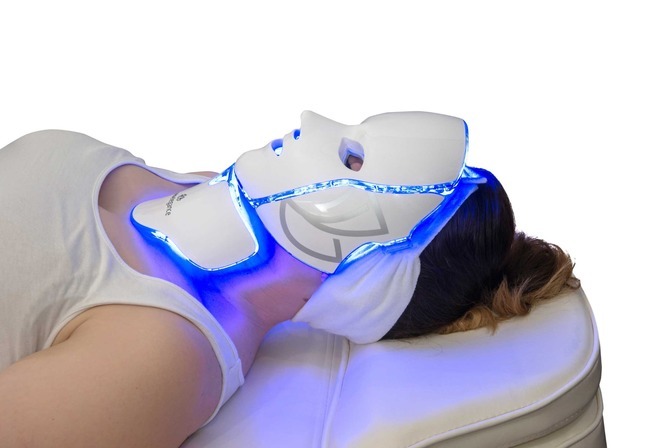 The illumination led face mask is a revolutionary device that offers a popular and results-driven treatment. It can be integrated into a number of treatments as an add-on or on its own. 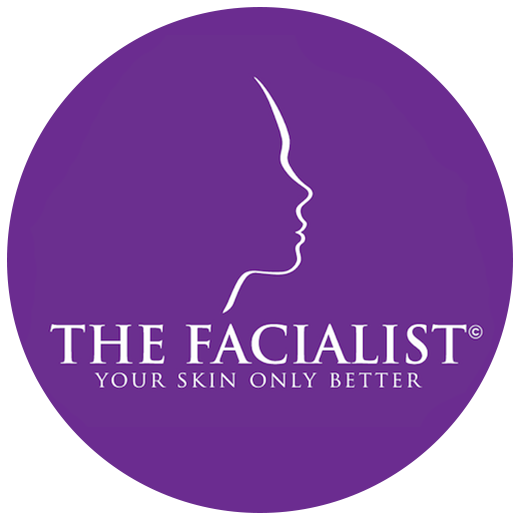 It has shown significant improvement in the skin, and it is non-invasive with no known side effects.